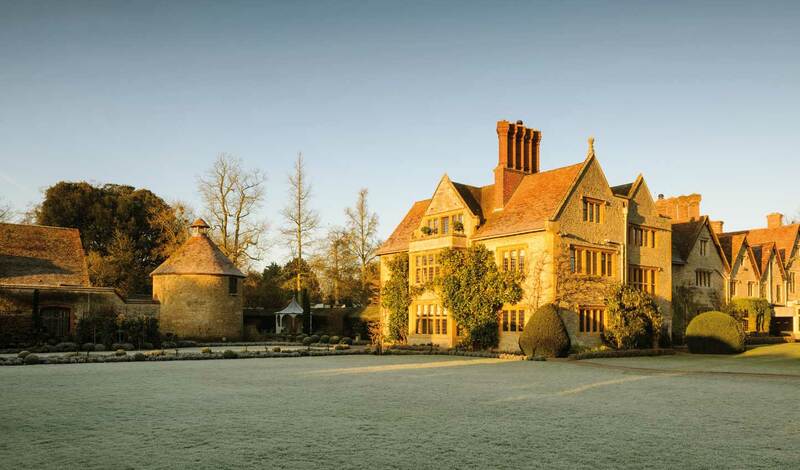 Set in an old manor house amidst extensive gardens, Raymond Blanc’s culinary fuelled hotel oozes traditional English elegance with a nod to contemporary style, boasting 32 luxurious suites and bedrooms each offering a unique theme. The beautifully kept gardens even include a mushroom valley and lavender walks, not to mention the kitchen garden which produces 90 varieties of vegetable. 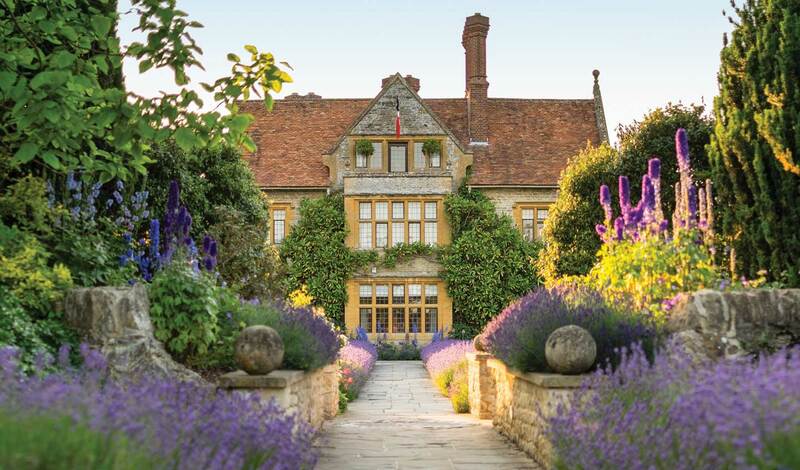 A perfect slice of rural England, Belmond le Manoir aux Quat’Saisons sits amidst the beautiful Oxfordshire countryside, just a short drive away from the heart of Oxford and just an hour’s train ride from London. Each of the 32 suites and bedrooms are beautifully and uniquely decorated. You’re really spoilt for choice. Many of the decorations are inspired by Raymond Blanc’s life and travels. Surround yourself in Botticelli murals or spread out in a Garden Suite, inspired by Provencal France. For the utmost elegance choose the Blanc de Blanc suite, decorated in calming white hues and natural textures. This eco-friendly suite boasts its own private terrace and garden where you can completely unwind and rejuvenate. With two Michelin stars, it’s not hard to pick our favourite thing about this luxurious British bolthole. Belmond le Manoir aux Quat’Saisons is one of England’s finest dining experiences, with locally sourced food enhancing the incredible cuisine. Bon appetit.